The top articles we thought you’d want to read this month pertaining to holiday sales. Retail Dive wrote this article about creating the holiday mood. This article discusses the fact that creating a holiday environment is more difficult and nuanced than you would think. It also states that you can overdo it. Retail Dive penned this article stating that millennials prefer brick-and-mortar stores more than baby boomers. It’s baby boomers who are more likely to buy online, according to a study from consumer engagement firm First Insight. 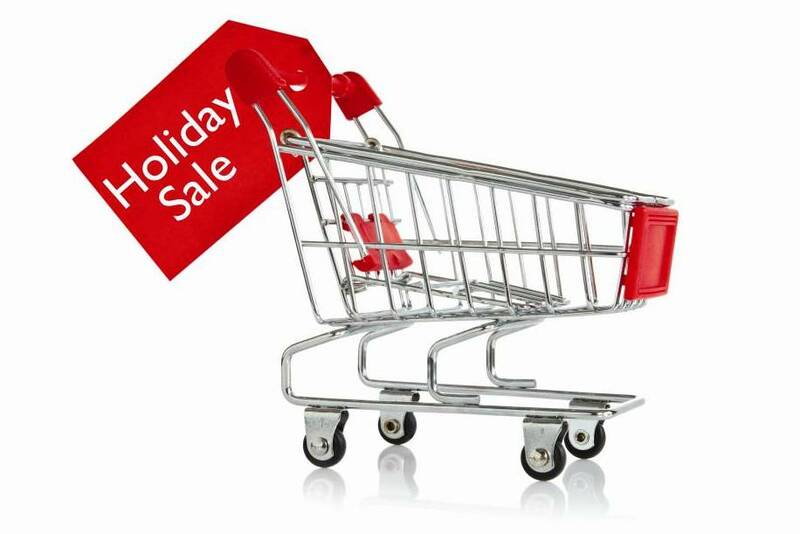 The National Retail Federation released this study stating that holiday sales should increase about 4 percent.